1.Make sure your image name does not contain a special character. 2. 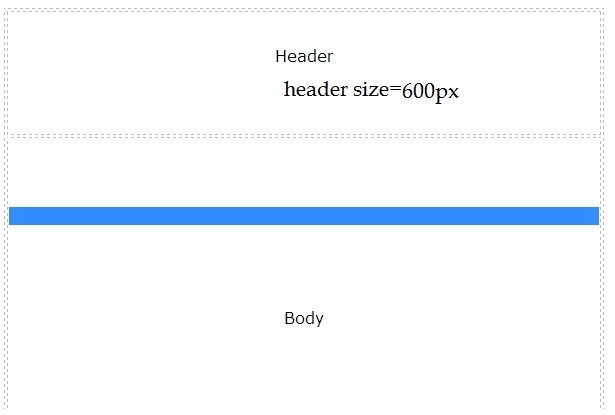 Your Template header size must be the same as your image size.